Siding on a home makes a home look new and inviting; however, when siding ages, the appearance of a home deteriorates. There are top 10 signs that you need to replace your siding such as when you notice chipping, pealing or cracking. Vinyl Siding Culpeper has a wide selection of siding to choose from. Another sign is when you see that your home’s heating and cooling costs go higher than normal. Siding that is wearing out, as well as low grade insulation, could be causing high heating and cooling bills. Vinyl siding Culpeper can answer your questions about siding. Of course, a more obvious sign is when you see rotting or warping. This can be found by making a thorough visual inspection of the siding. Take a sharp object with you. 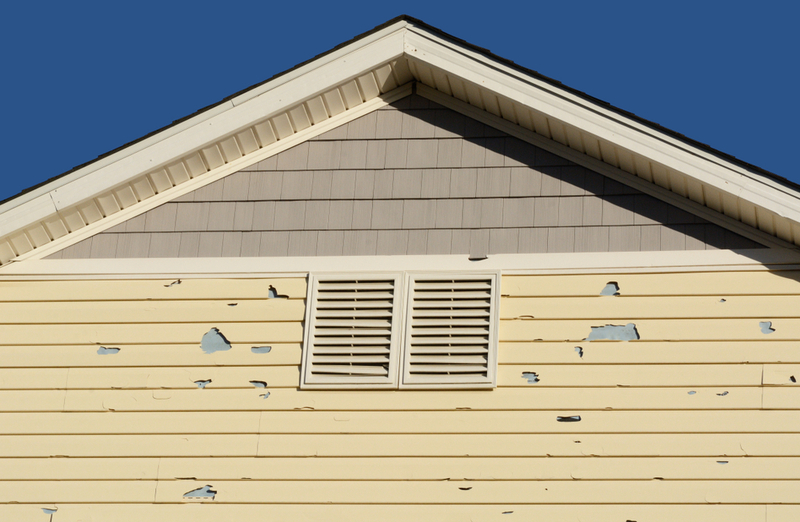 Look for rotting boards, warped siding or other damage to the siding. Take the sharp object and poke under siding that has warped. If the layer under the siding is rotting, you will know that it needs to be replaced. For questions about siding, talk with a Vinyl siding Culpeper expert at Culpeper Window & Siding. Loose or cracked siding is another symptom. If you only see two or three boards that are cracked, this may not be a problem. 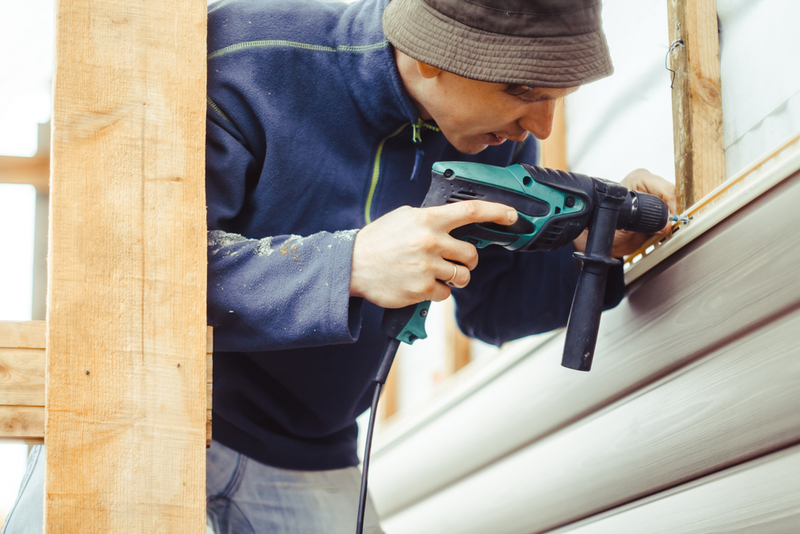 If; however, you see large sections of siding cracking or if large numbers are loose, this could be a sign that your siding needs to be replaced. Find out from us about your Vinyl siding Culpeper situation. Keep in mind; if you see paint or wallpaper in your home that is peeling off or pulling away from the wall, this could be an indication of poor siding. Siding that is aging allows moisture to creep underneath the siding where it can come through the wallboard and cause damage to the interior walls of your home. We can answer your Siding Culpeper questions. Mold, fungus and mildew—oh my! 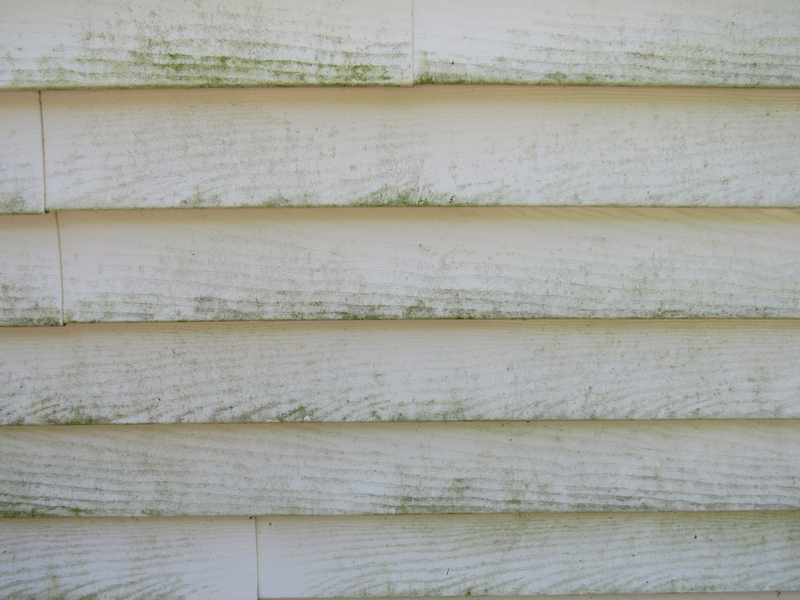 Most importantly, if you see mold, fungus or mildew on your home’s siding, this may indicate that water is getting inside the wall and causing unwanted mold. Not all signs of mold are alarming; however, it should be checked out. In addition, if the color of your siding is fading, then the waterproofing of your siding has stopped being effective. We offer a variety of siding to choose from Vinyl Siding in Culpeper. Dry rot is another indication that you siding is in need of repair. By tapping on your siding with the handle of a screwdriver, you are able to find dry rot. Dry rot begins below the surface of the siding and consumes the main body of the siding. Dry rot should be removed and replaced as soon as possible. Find out about Siding Culpeper, soon. The most prized benefit of new siding, besides looking great, is how it adds to your curb appeal. New siding comes in many profiles, textures and colors. By changing the color and texture of your siding, you can make your home look like new. Vinyl siding Culpepper has a wide selection of siding choices. Another benefit is repairing hidden structural damage. Siding that ages, allows water to lead around a window and that causes structural damage. Replacing your siding also increases energy efficiency. If when you replace the siding on your home you also add insulation to the exterior walls, you will add value to your home. To conclude, give Culpeper Window & Siding a call at 540-547-9100 to talk about your siding needs!